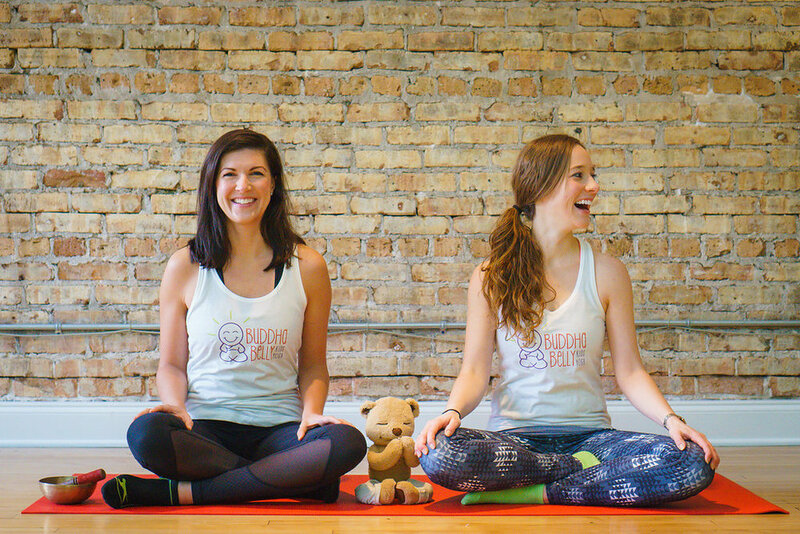 Buddha Belly Kids Yoga is a mobile yoga company dedicated to nurturing kids’ innate desire for movement and play. We explore yoga through poses, movement, and relaxation while encouraging creativity and fun! Our classes balance both structure and spontaneity as we honor each individual's unique energy. From birth to teens, we seek to build awareness and strength in mind, body, and soul as we learn to make sense of our world. The most unique thing about Buddha Belly is that we are educators; it's kids first, then yoga. With over 15 years in Education, Erin Bracco and Meg Reckley bring a fierce passion for developing a safe space for children to feel successful. We believe in play-based education, while incorporating traditional yoga poses, sequences, and relaxation techniques. We provide a medium for children, teens, and families to bond, express themselves, and have fun!